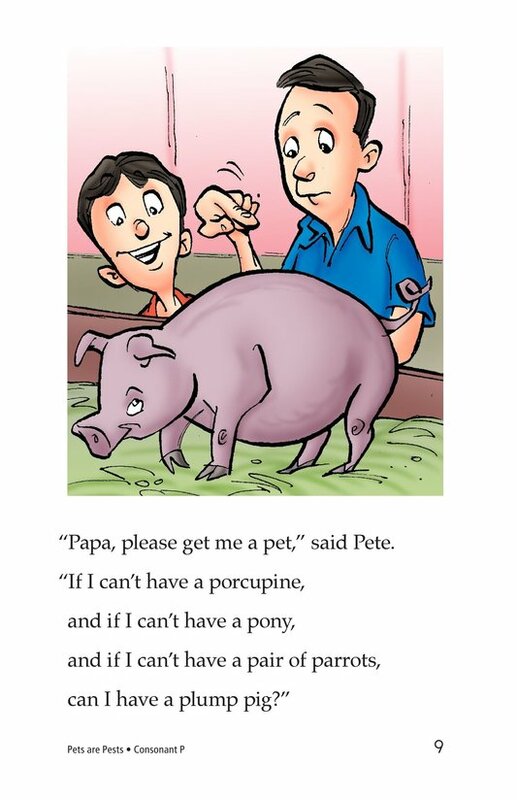 Pete wants his papa to get him a pet. 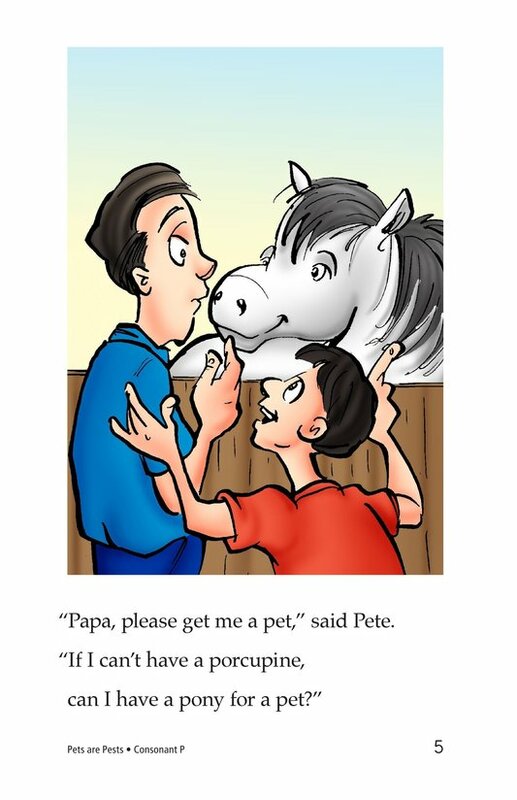 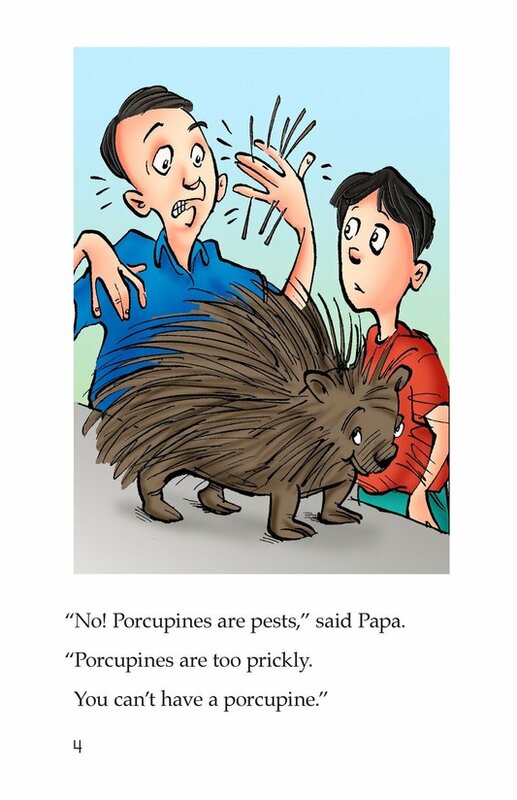 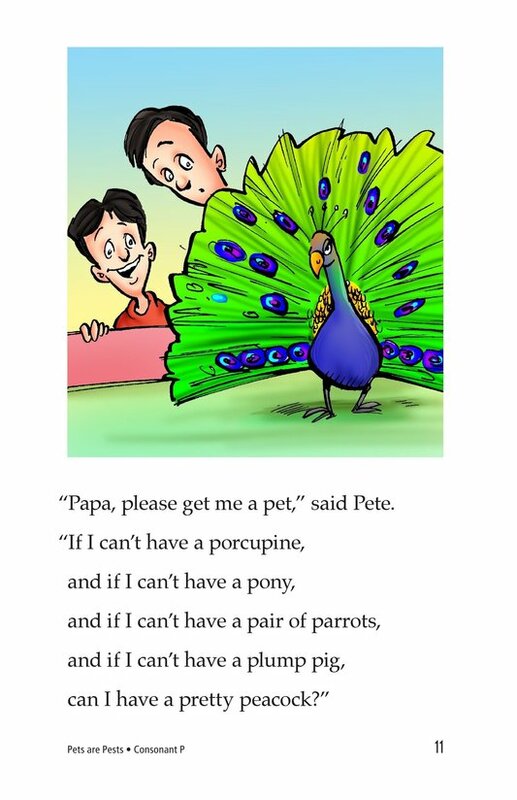 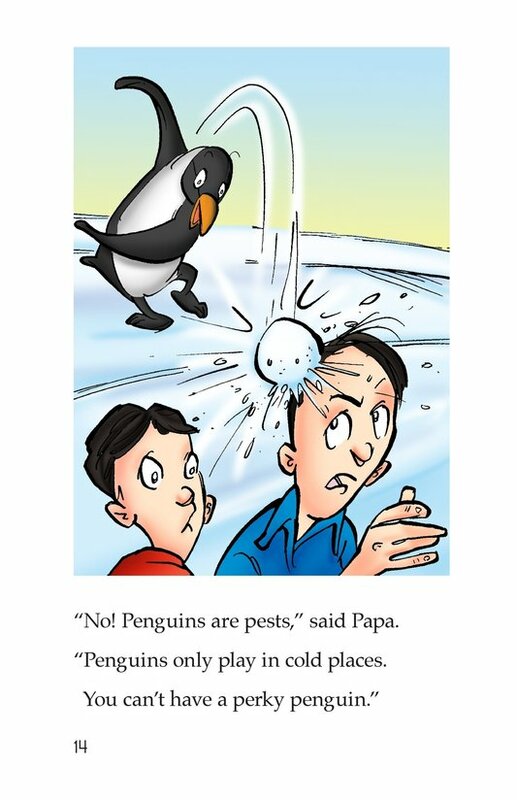 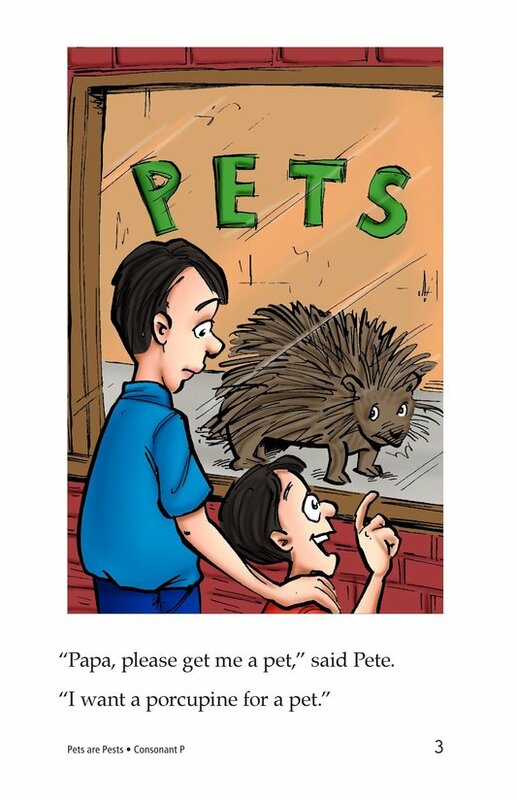 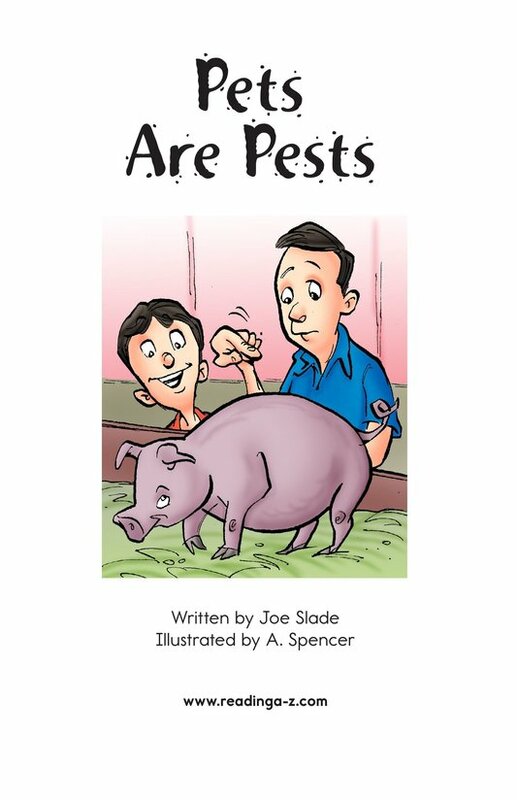 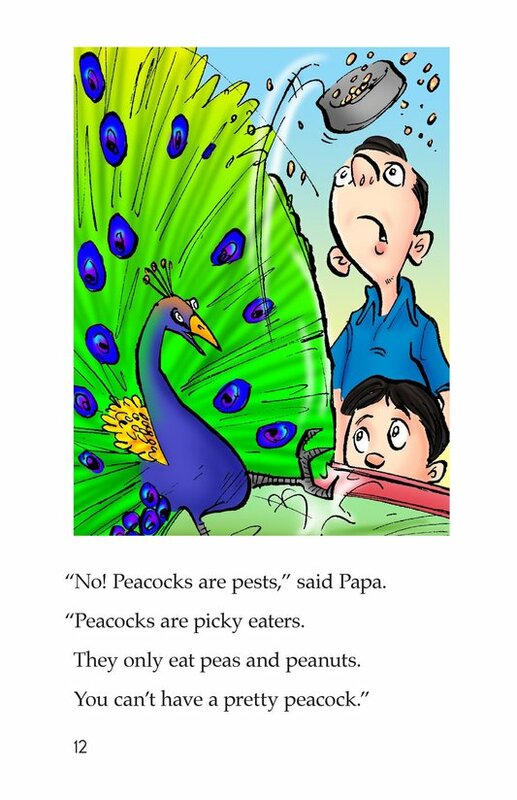 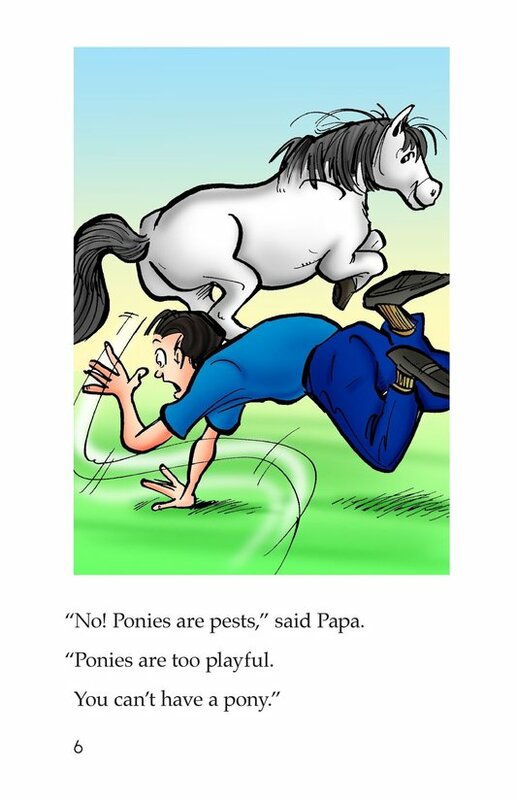 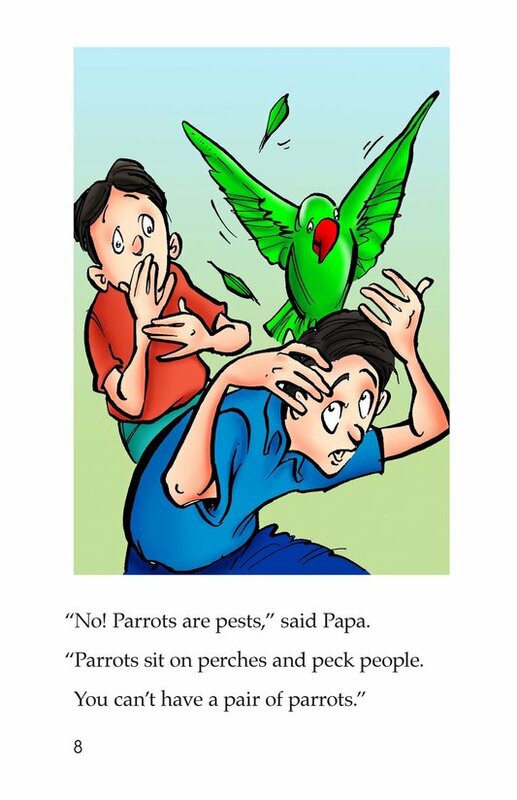 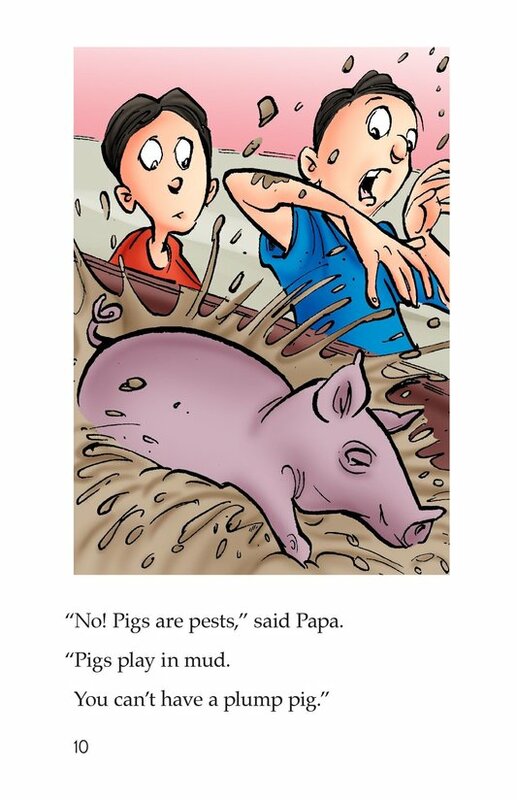 But, Papa doesn't seem to think that any of Pete's pet ideas will work out. 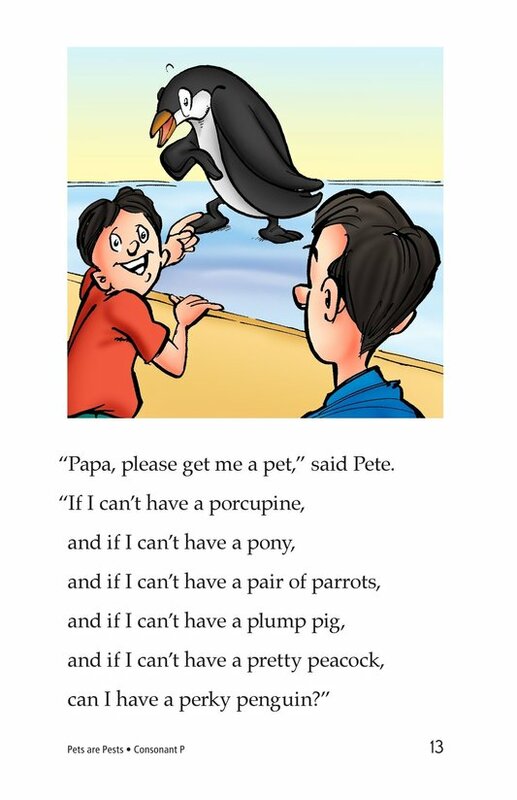 Pigs are too sloppy, parrots peck people, and penguins only like the cold. 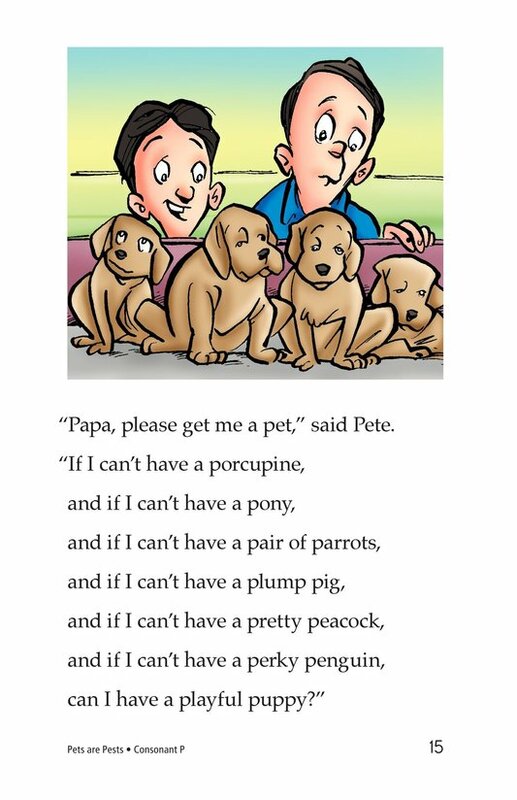 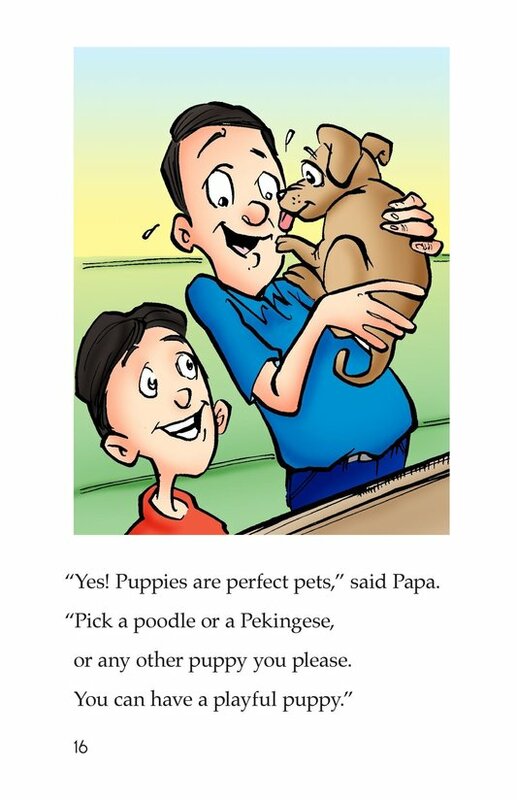 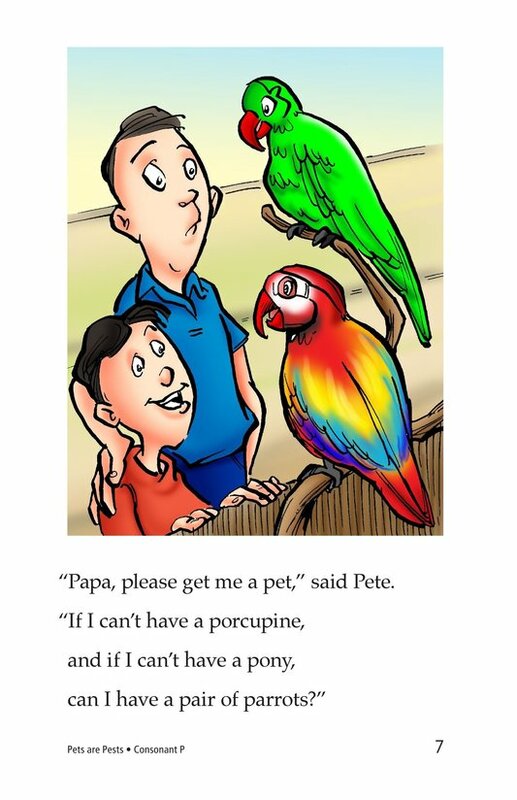 Finally, Pete picks a pet that Papa also gets excited about—a puppy. 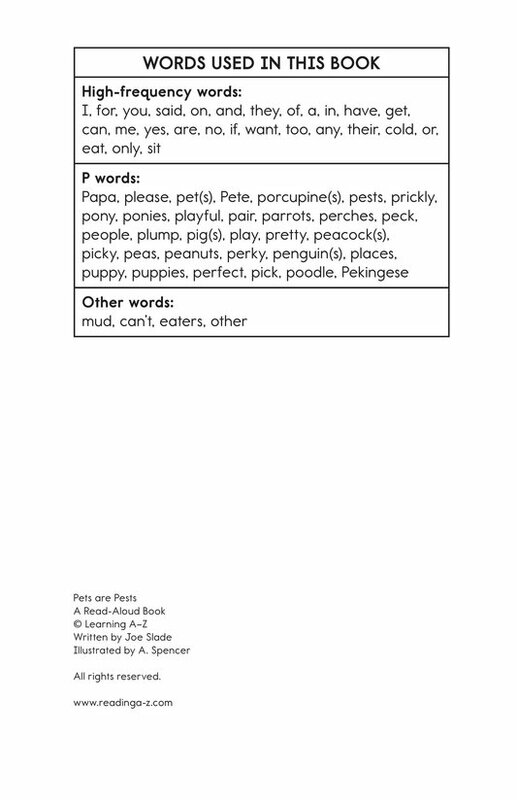 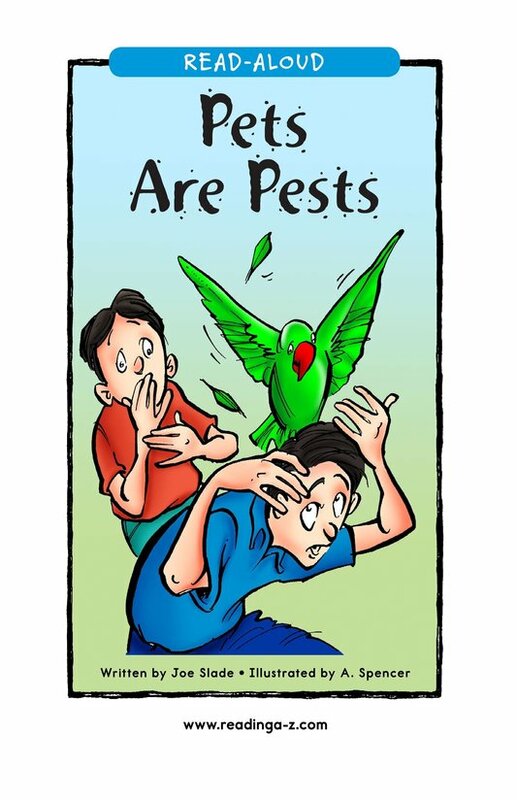 Introduce and expose students to the /p/ sound represented by the letter p.